Against the backdrop of the tight race between Leave and Remain ahead of the 23 June vote, Draghi said that there were “extensive consultations” between central bankers and the International Monetary Fund, but no plans or no commitments prepared to deal with the consequences of the vote. “It is difficult to speculate on one outcome over the others,” he said at the European Parliament’s Committee of Economic and Monetary Affairs. But he added that the Frankfurt-based ECB “is ready for all contingencies” following the referendum. The central banker did not give details of any preparations. He also warned that it was hard to assess whether the ECB’s actions would be enough to calm down turbulence triggered by a Brexit vote. “It is very difficult to foresee the impact on the various dimensions a vote in the United Kingdom would have on the markets and the eurozone economies,” he said. “We monitor all relevant financial, legal but also political developments”, to manage and prepare for risk, he told MEPs in response to numerous questions. 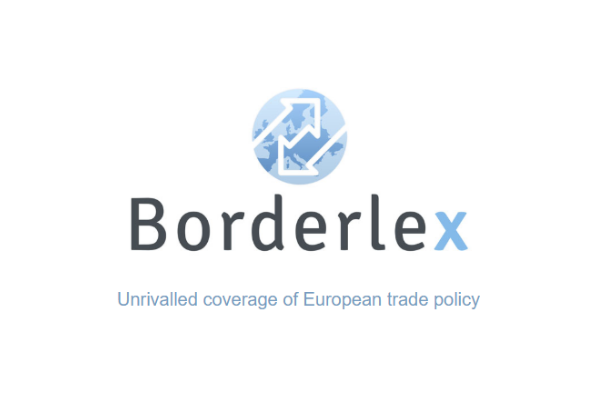 Draghi said that in case of Brexit, the first priority would be to stabilise the markets and provide ample liquidity in order to avoid any investors panic. 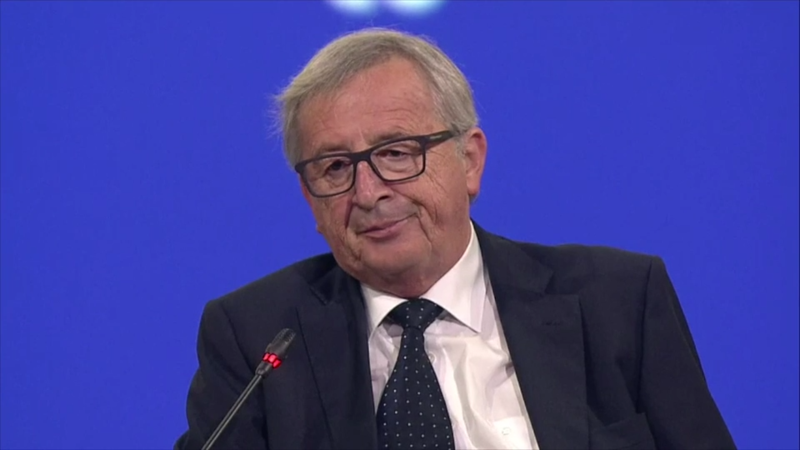 European Commission President Jean-Claude Juncker today (16 July) said that the European Union would survive a Brexit – the UK voting to leave the bloc in the referendum to be held in one week’s time. “We have swap lines with other central banks, and existing liquidity arrangements are in place too,” he explained. Contingency plans are also being drafted by the financial sector, he said. 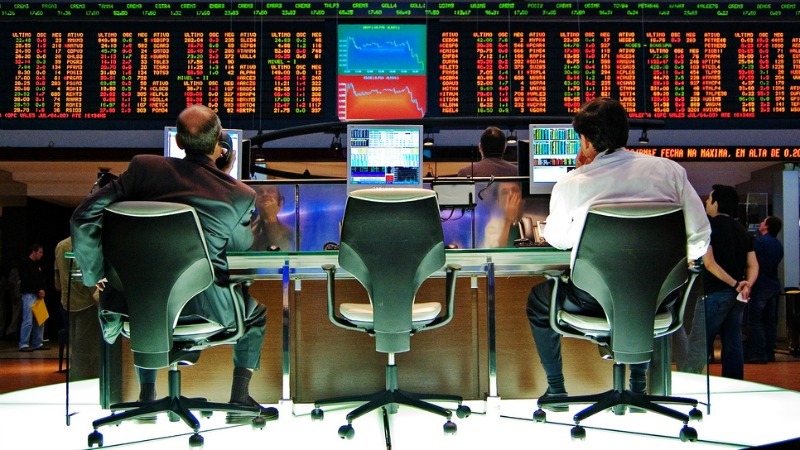 Investors from the Americas to Asia have been fleeing for the exit over the past week, as a succession of opinion polls put the Leave camp in front, ahead of a 23 June referendum on whether Britain should remain in the European Union. The head of Germany’s biggest lender Deutsche Bank, John Cryan, warned on Tuesday that “the days leading up to and following the referendum will severely test the capital markets”. “I can nevertheless assure you that we at Deutsche Bank are well prepared. And I have great confidence that the central banks will keep a close eye on the stability of the markets,” he said in Berlin. Draghi welcomed the fact that the recovery gained momentum at the start of this year and that it is expected to continue at a “moderate” but “steady” pace over the next months. Investment is picking up, thanks to higher corporate profits and better financing conditions. However, he pointed out that “uncertainty remains high”, due to the “fragile” economic situation and the geopolitical developments, including the referendum in the UK. Although inflation has started to recover, it is not expected to reach its 2% target embedded in the ECB’s mandate in the next three years. Draghi’s hearing was on the eve of the launching of the second round of ultra-cheap loans for banks to facilitate very cheap credit to households and businesses in a bid to reinvigorate weak economic growth. His speech happened after Germany’s constitutional court approved the ECB’s bond-buying programme to fight against market turmoil. The German judges said that the Outright Monetary Transactions (OMT), which remains unused, were legal under the country’s constitution. German judges have asked the European Court of Justice (ECJ) to rule whether the European Central Bank's (ECB) bond-buying programme has violated EU law by promising unlimited buying of sovereign debt for eurozone countries on the brink of bankruptcy, EURACTIV Germany reports. The OMT was the outcome of Draghi’s pledge to do “whatever it takes to save the euro” at the height of the crisis in the summer 2012. “Germany’s court decision confirms the ruling of the Court of Justice of EU, which stated that the OMT programme is compatible with EU and falls within under our mandate”, Draghi stressed. “While respecting the ECB’s independence, the European Commission stands fully behind the ECB in delivering its mandate,” the EU executive said in a statement. 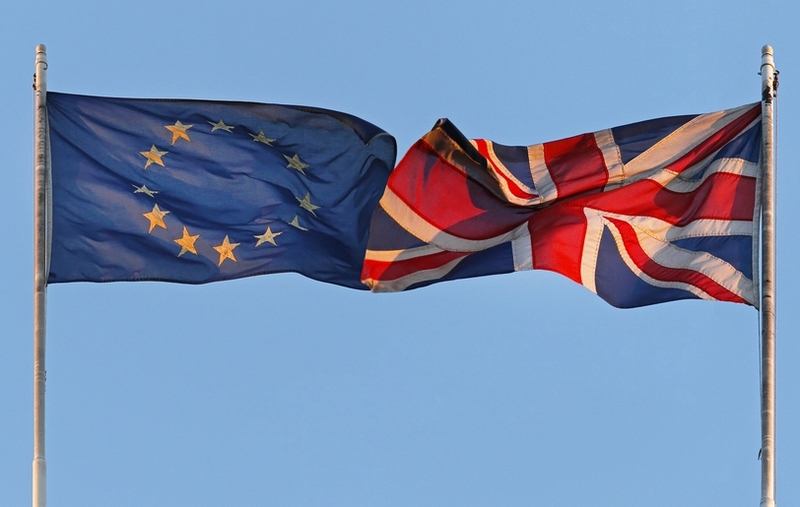 The United Kingdom will vote on its membership of the European Union on 23 June. Prime Minister David Cameron made the announcement on 20 February after a two-hour cabinet meeting where he outlined the deal he struck at an EU Summit in Brussels the day before. Meanwhile, the ECB agreed on 6 September to launch a new and potentially unlimited bond-buying programme to lower struggling eurozone countries' borrowing costs and draw a line under the debt crisis. 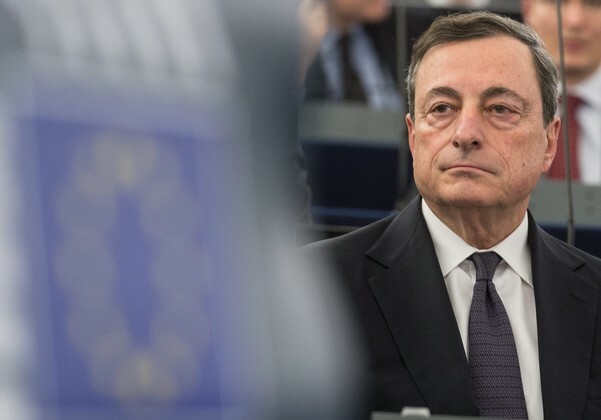 ECB President Mario Draghi said the new plan, aimed at the secondary market, would address bond market distortions and "unfounded" fears of investors about the survival of the euro. Draghi said the ECB would only help countries that signed up to and implemented strict policy conditions, with the eurozone's rescue fund also buying their bonds, and preferably with the IMF involved in designing and monitoring the conditions.